It’s the time of the year and if you haven’t bought anything lovely for your close ones, it is not too late! 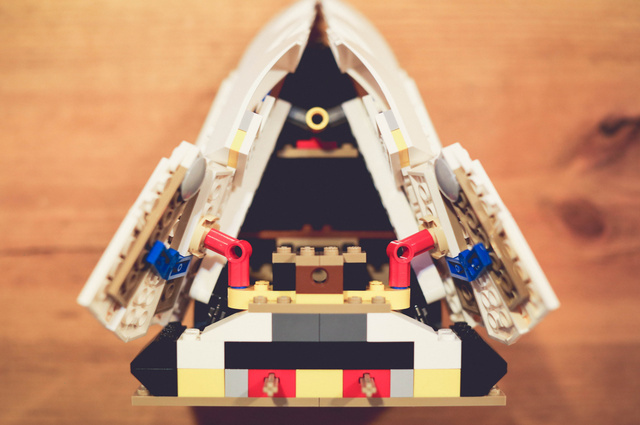 I know I have talked about how much affection I have for Lego bricks and I suppose I wont be stopping with just a few posts! Hehehe. 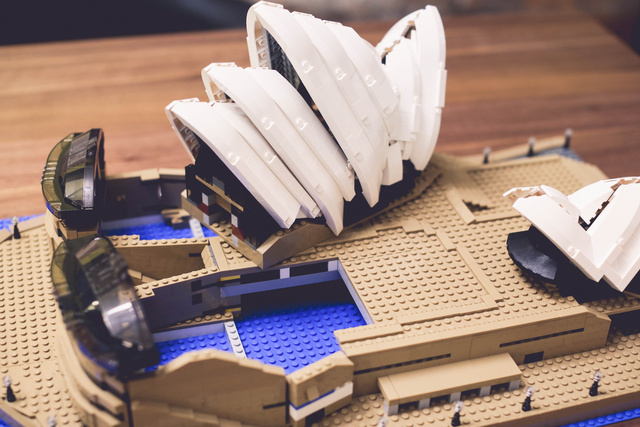 Lego’s recent offering of the Sydney Opera House shouts out attention like no other. A beauty to behold and one that has got great fun building it. 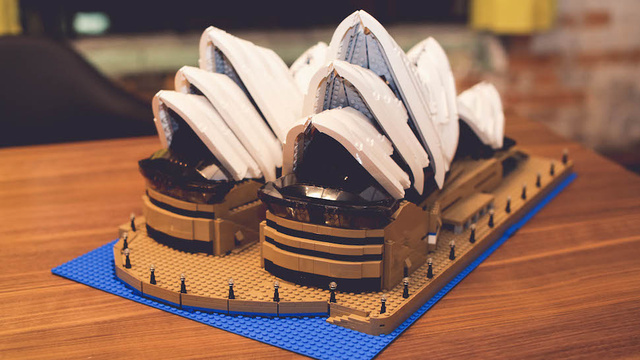 With almost a 3,000 bricks count, this marvelous spledor is huge and beautiful. 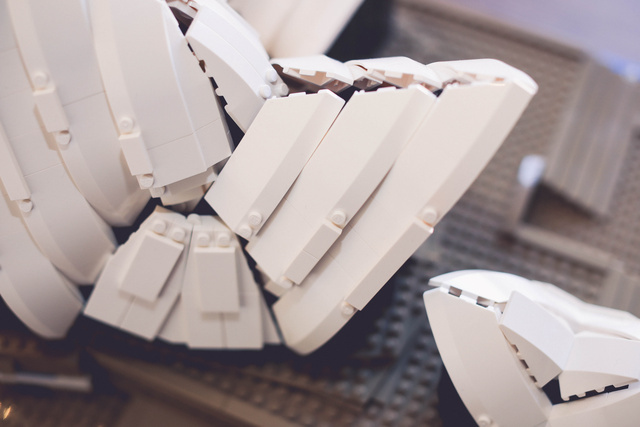 This is a new release in addition to the already famous Lego Creator line. There are others which includes the Eiffel Tower as well as other interesting sets like the magnificent Taj Mahal. 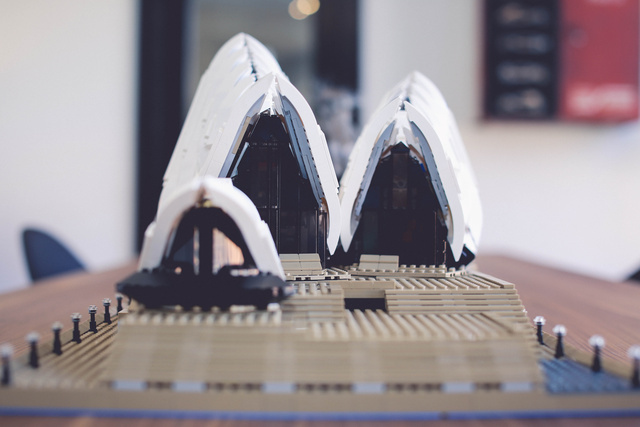 The Sydney Opera House had a previous release but came in a much much smaller scale of 270 brick count. This new set definitely deserves the attention and together with the intricate designs within the structure, it leaves one completely thrilled. Very cool and amazingly detailed. 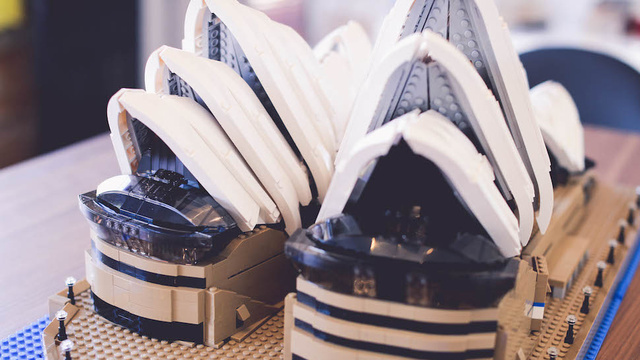 Check out the video to find out more from the designer himself as well as his creative rationale when designing the set.